James Kondo is Senior Advisor at Geodesic Capital with technology, management, and policy expertise in Japan and Asia. 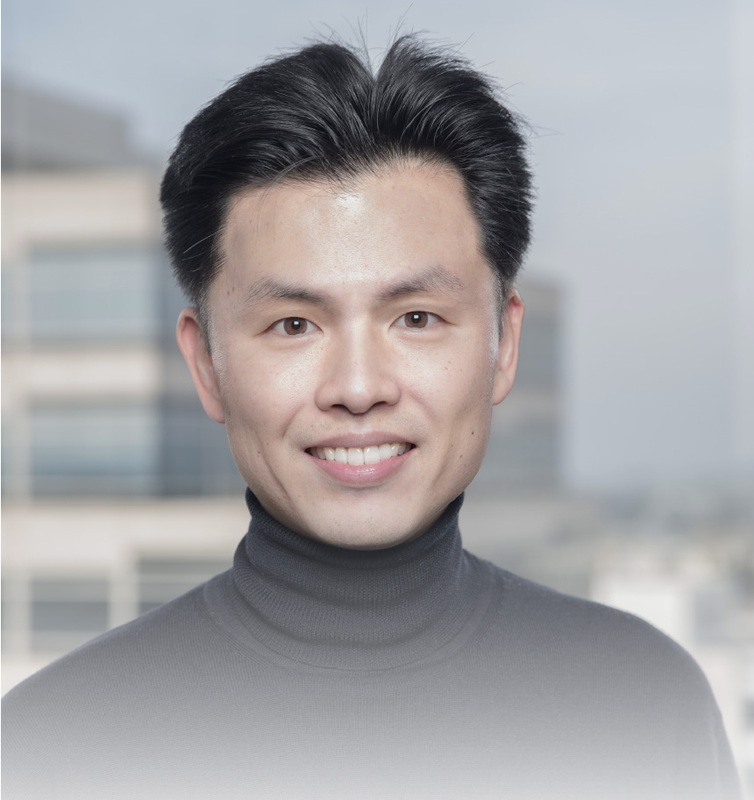 James is Co-Chairman of Silicon Valley Japan Platform, an innovation platform that connects business and thought leaders in Silicon Valley and Japan. In addition, James serves as: President of the Rebuild Japan Initiative Foundation, Visiting Scientist at MIT Media Lab, and Visiting Professor at Hitotsubashi University. James was previously Chairman of Twitter Japan and Vice President of Twitter Inc., Special Advisor to the Cabinet Office of Japanese Government, and a consultant with McKinsey. He has been recognized as: Young Global Leader, New Asian Leader, and Global Agenda Council Member by the World Economic Forum; and Asia21 Fellow by Asia Society. James was a visiting student at Brown University, received his B.A. from Keio University, and his M.B.A. from Harvard Business School. He was also a Yale World Fellow at Yale University. James doesn’t spend all his time in leadership or intellectual pursuits and between his busy travel schedule he carves out time for Zen, cooking, jazz, and photography.